Most people these days tend to have some heat in the body and tend to be warm in nature. If you’re not sure, default to the warm and take “Stress Plus Heat”. Most people these days tend to have some heat in the body and tend to be warm in nature. 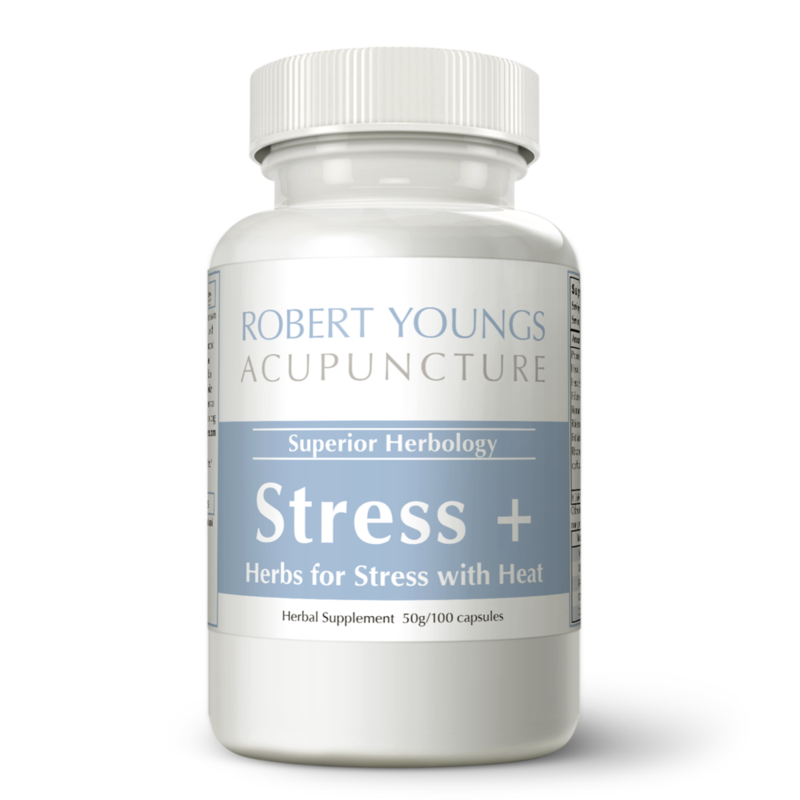 If you’re not sure, default to the warm and take“Stress Plus Heat”.